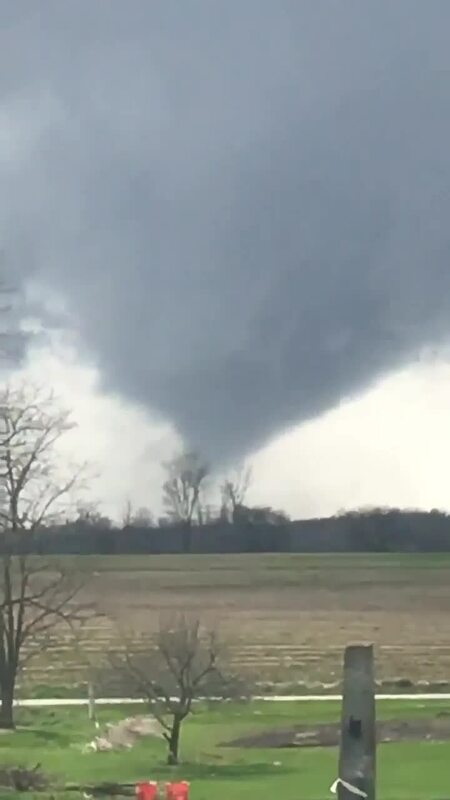 SHELBY, Ohio — The National Weather Service confirmed Monday that the tornado that touched down in Shelby and moved across Richland County Sunday was rated EF-2 with maximum wind speeds of 120 to 125 mph. There were at least six injuries from the tornado, which had a 17-mile-long path and was up to half a mile wide, the NWS confirmed. The tornado swept through Richland County at about 4:42 p.m. Sunday.